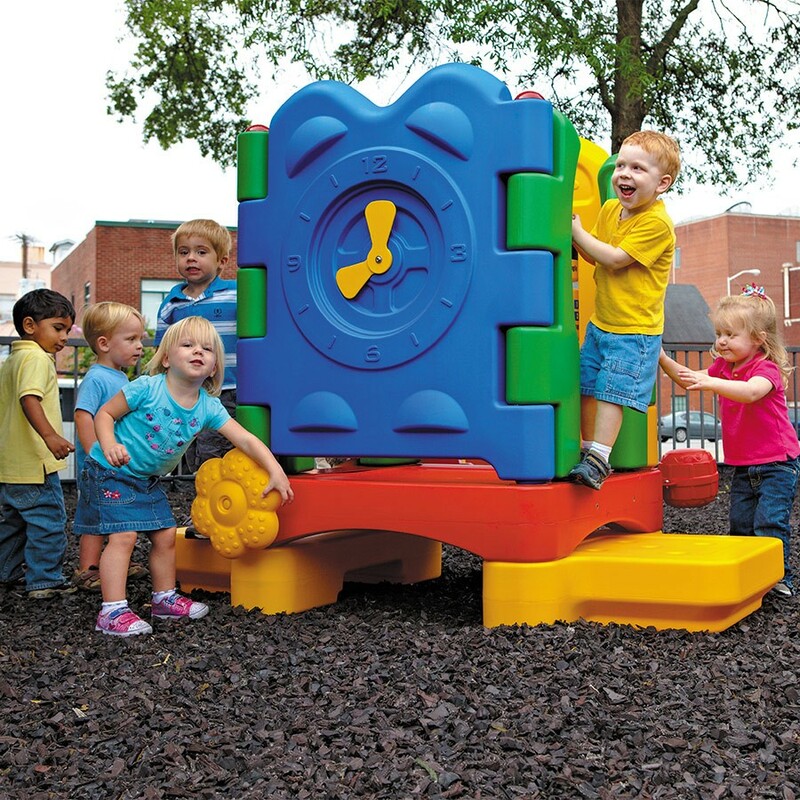 The Discovery Center Sprout is the perfect playground structure for your young ones to have fun while they learn. 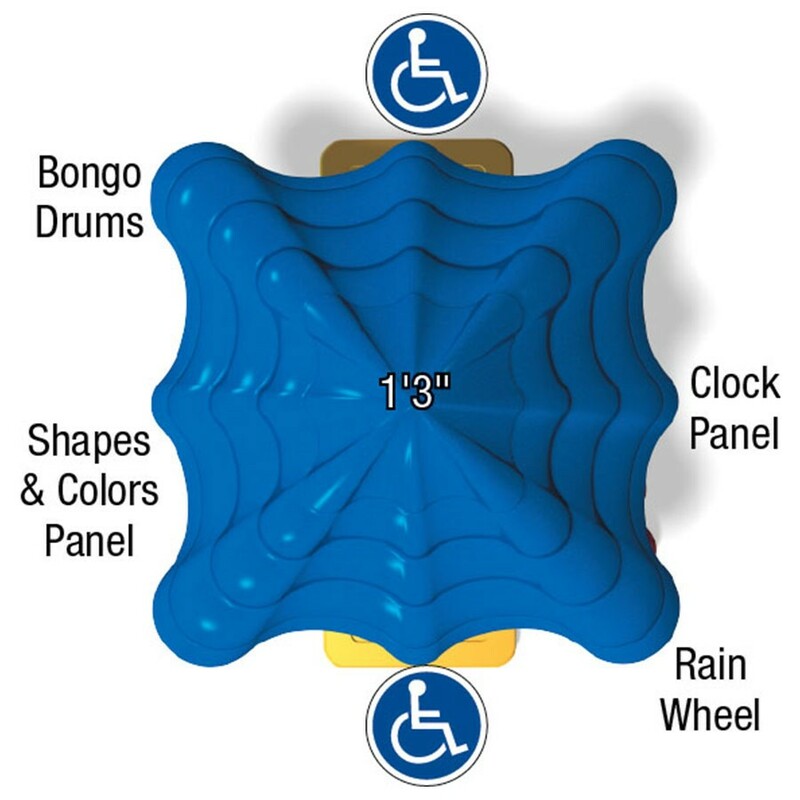 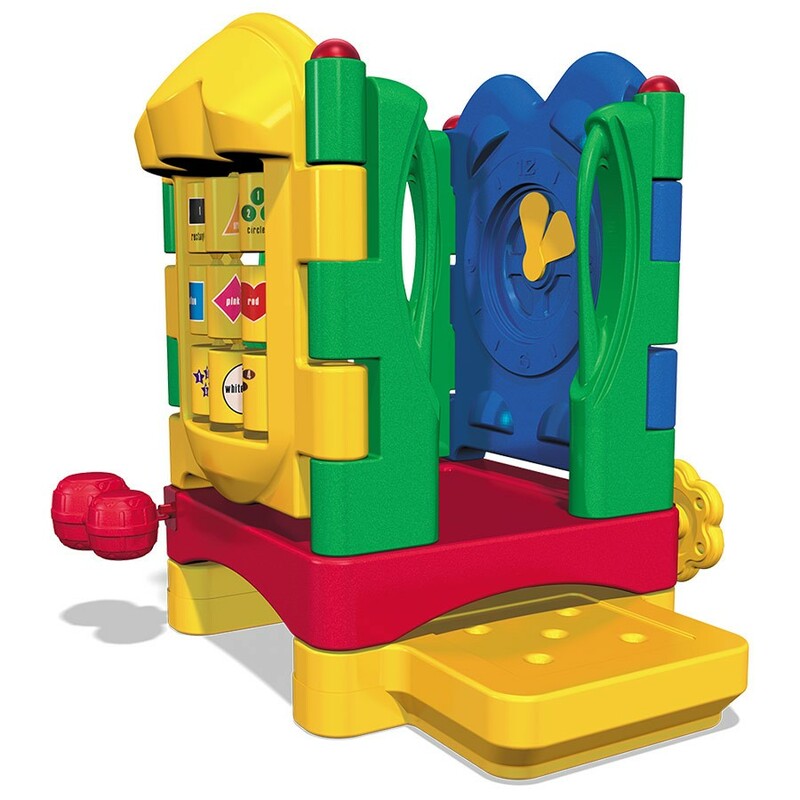 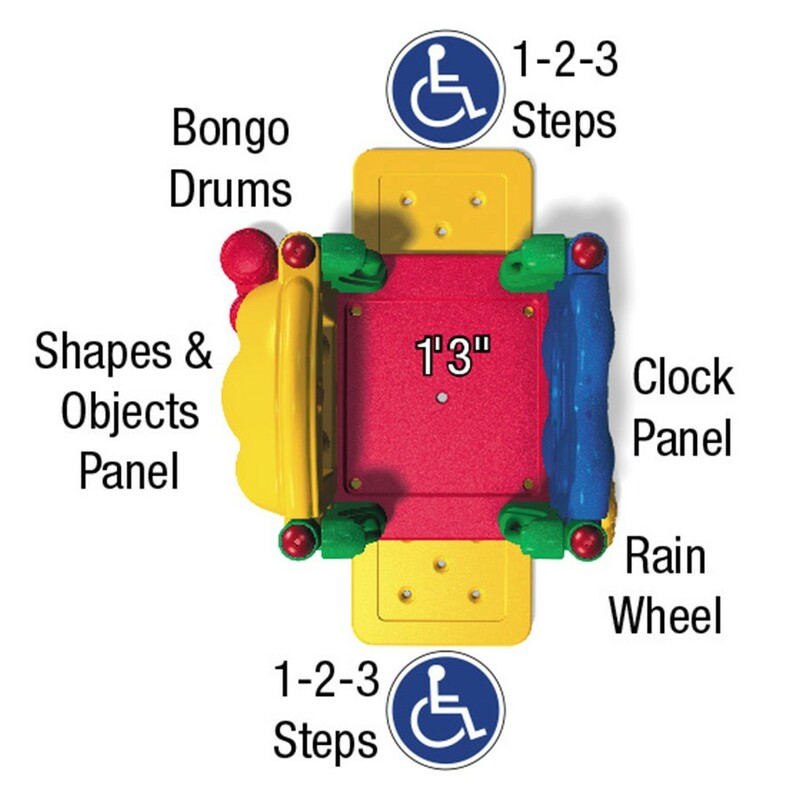 It features a single deck structure and comes with bongo drums, two 1-2-3 steps, a clock panel, and a shapes and objects panel. 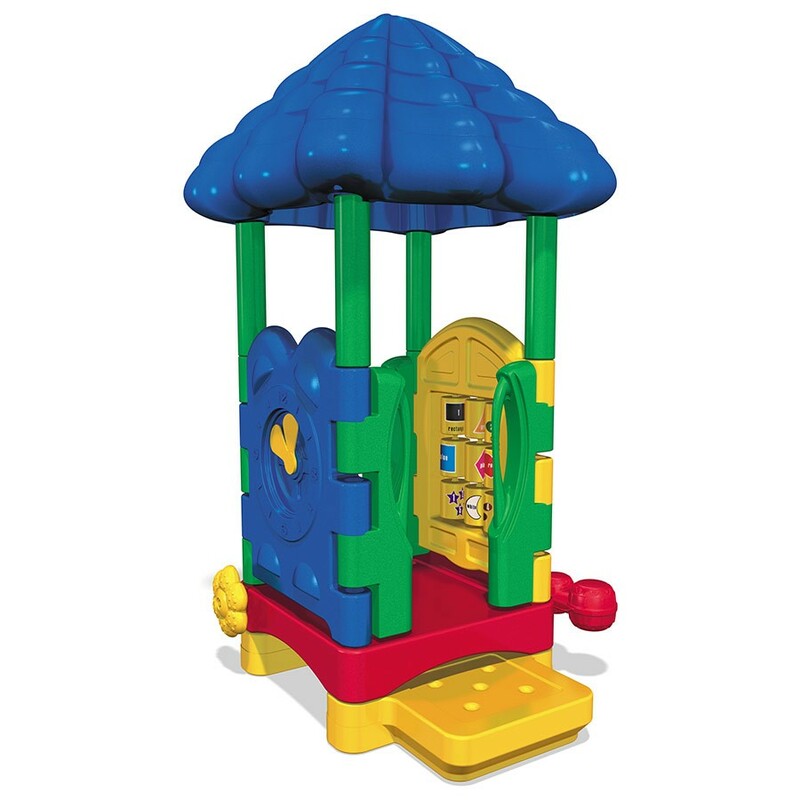 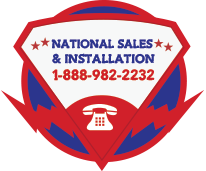 This equipment is commercially compliant to CPSC and ASTM standards. 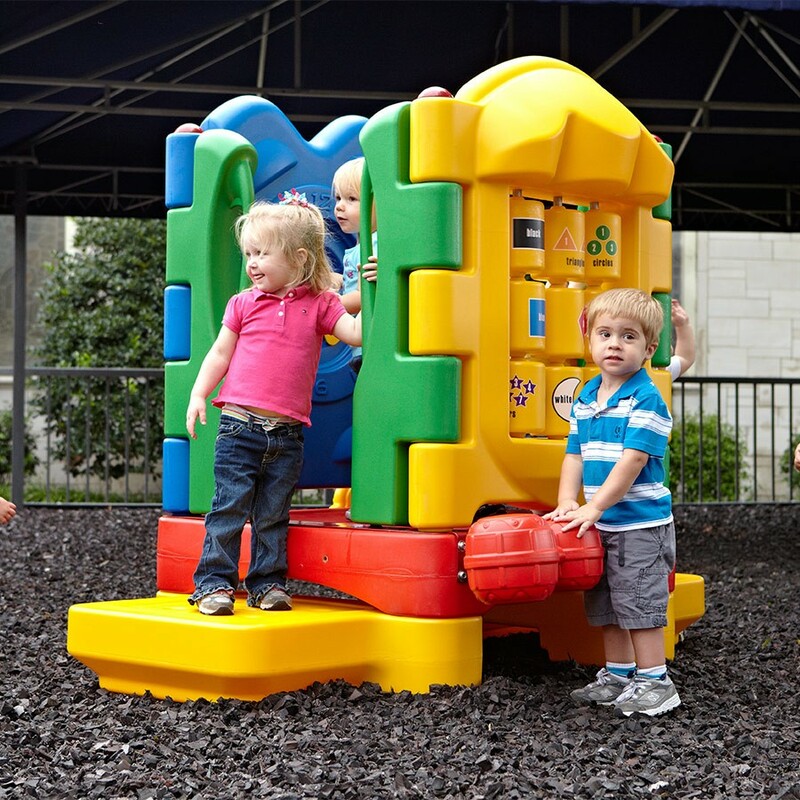 The DC Sprout is great for children ages 6 - 23 months and meets ASTM standards for this age group; ASTM standards recommend shade for this age group.